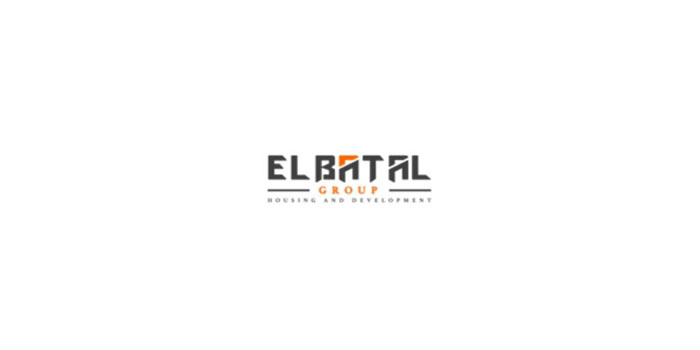 El Batal Group, a leading Egypt-based real estate firm, is looking to build four integrated residential projects with EGP 4.4 billion in investments, the company’s CEO told reporters in a press conference in Cairo. Spanning over 34 acres, the first project Rock Eden Compound will be established at a cost of EGP 2 billion with 600 apartments and 400 villas, Emad Doss said. The second project is Rock Vera Compound in New Cairo with EGP 1 billion in investments, Doss highlighted. The company also plans to implement its third project Rock Elite Compound in New Cairo at a value of EGP 800 million with 150 units, in addition to Rock Ville Compound with around EGP 600 million, he added. He further noted that all units would be delivered within the next two years.The CEO also revealed that the property developer has invested EGP 500 million into construction projects this year, targeting EGP 700 million in sales by the end of the year. El Batal Group is building four projects in Sheraton city, Heliopolis including Sheraton Gate Complex, SunGate Complex, and Sheraton Twin Wave, the CEO said. He remarked that the company’s total current investments in the Egyptian market have exceeded EGP 9 billion.